A homeless man was arrested for attempted kidnapping and attempted carjacking Monday after allegedly trying to hijack a school bus with 41 children on board in California. 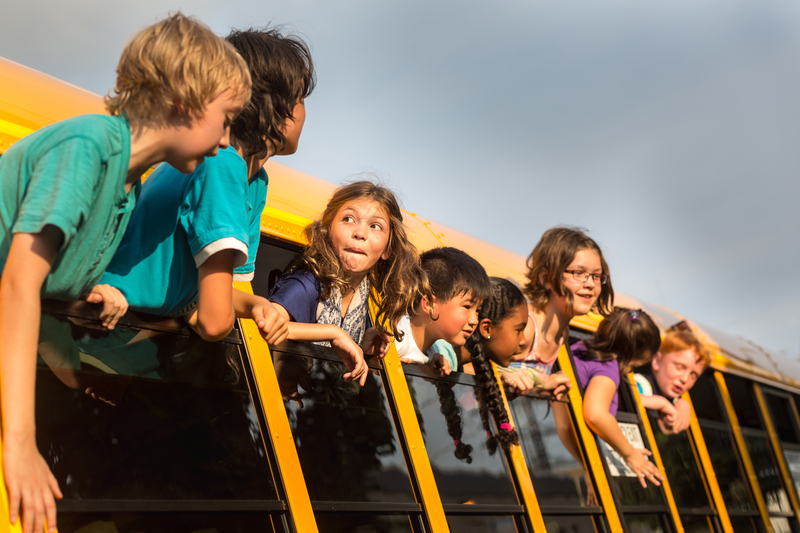 The school bus carrying Reagan Elementary School children stopped at a gas station in Fresno, California, to allow students to use the restroom, ABC 30 reported. Suspect Christopher Martinez, 47, reportedly walked into the bus with about 41 children on board while the teacher escorted the students. They were coming back from a science camp trip. “Jesus is coming,” Martinez allegedly said as he entered the bus, according to ABC 30. He allegedly added that he wanted to go to “San Gabriel mission,” a Catholic-affiliated community in San Gabriel, California. Martinez allegedly grabbed the bus driver. The driver, however, was able to keep the bus keys hidden from him. Nobody was seriously injured, according to ABC 30.